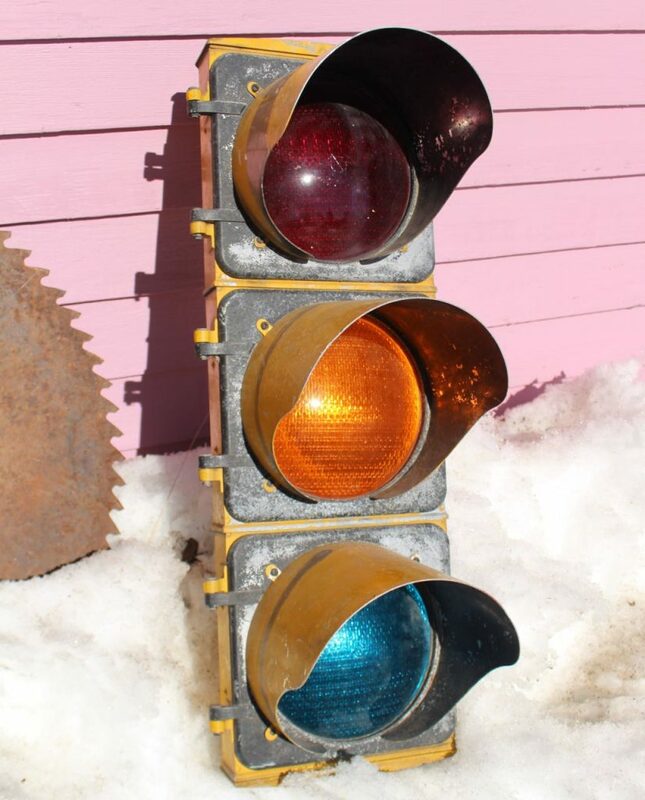 What’s more perfect for a man cave than a traffic light?! This one is wired for 110 so you can put a plug on it, hang it, and you’re ready to go! Good “as found” condition.